Go Karts For Sale, Bumper Boats for Sale, Batting Cages for Sale. 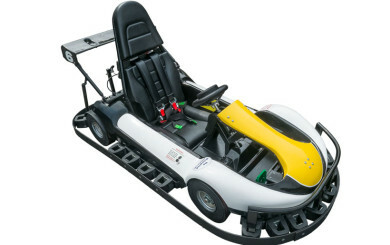 Our USA made go karts are designed and built for endurance and durable fun. Our go karts for sale include structures and materials manufactured in the USA. You can choose from gasoline and electric go karts. 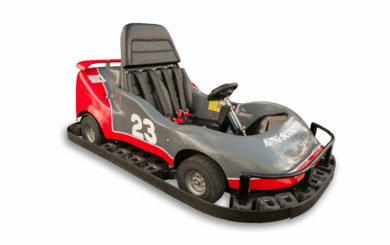 J&J Amusements go karts are manufactured to exceed ASTM standards and intended for controlled-course, concession use. J&J Amusements go karts are cutting edge and innovative. We can customize your go karts with colors, logos, and even themes. If you’re looking for go karts for sale, we are your one stop shop for all of your go karting needs. Not to mention we have go kart parts and accessories for sale. 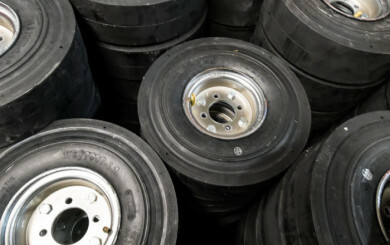 At J&J Amusements, we have the most extensive inventory of go kart tires, parts and accessories. Along with our go karts, we have bumper boats for sale. 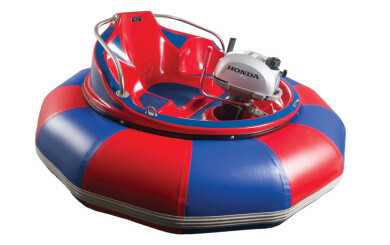 Our bumper boats are manufactured in the USA and are durable and reliable. We strive to create the best experiences while staying ahead of current trends to ensure we have the best, most fun bumper boats for sale. J&J Amusements bumper boats are manufactured to comply with ASTM standards and are intended for controlled-course and concession use. 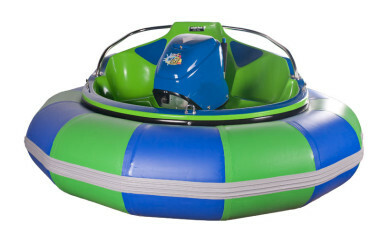 We also carry bumper boat parts and accessories so you can get the whole bumper boat package with J&J Amusements! Your products need parts and accessories. J&J Amusements go karts are cutting edge and innovative. We can customize your go karts with colors, logos, and even themes. If you’re looking for go karts for sale, we are your one stop shop for all of your go karting needs. Not to mention we have go kart parts and accessories for sale. 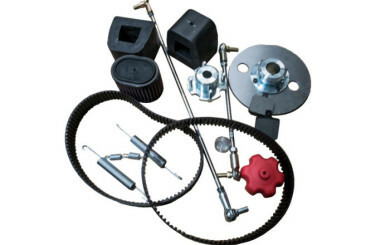 At J&J Amusements, we have the most extensive inventory of go kart tires, parts and accessories. MADE IN THE USA SINCE 1975. J&J Amusements have been manufacturing entertainment attractions for over 40 years. Each product is constructed in the USA with a focus on safety and quality. Built with integrity, our products are meant to create fun and memories. We have go karts for sale, bumper boats, batting cages for sale, and much more. 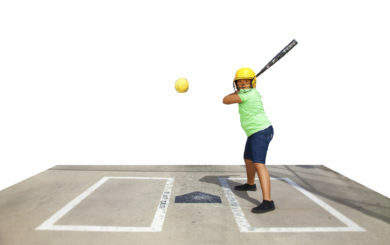 J&J Amusements builds the highest quality, best performing go karts, bumper boats and batting cages in the industry. Our gas and electric powered go karts, bumper boats and batting cages are built tough to withstand the rigors of everyday commercial/rental use. J&J Amusements mission is to continually develop and build superior products, setting the highest standards in safety and providing great service. We supply and support amusement, training and entertainment facilities across the United States and the world. WE'RE 100% OWNED BY EMPLOYEES. Here at J&J Amusements, we are 100% employee owned. Our team, most of them with over 10+ plus years experience, provides master planning, custom design, manufacturing, and branding for your complete amusement solution. Because we are employee owned, our goal is to meet the demands of our customers. You’ll receive personalized customer service, proficient problem solving, and better products delivered on time. At J&J Amusements we guarantee that our products are expertly designed, manufactured, and delivered with our customer in mind. J&J Amusements’ products meet the needs of the amusement industry and we only construct safe, durable amusement products. Our USA made go karts, bumper boats, batting cages, and parts are all manufactured with integrity and skill. J&J Amusements is proud to be a top provider of go karts for sale, bumper boats for sale, batting cages for sale and parts and accessories for sale. J&J Amusements began as nothing more than something fun between twin brothers who decided to open the first miniature golf center in Utah in 1957. Their love of amusements moved them to build some of the first fun centers and amusement parks throughout southern and central California. They would build rides and try things, all with the goal of providing more fun to those who visited their centers. When they invented the bumper boat in 1975, they were in love. They patented the bumper boat in the US and became US Coast Guard certified. In 1990, J&J brought on new partners and began manufacturing concession go karts as well. And just like the bumper boat, J&J’s line of innovative and durable go karts took off. In 1993, the company moved from California to Oregon. "After a careful selection process, we decided to purchase our new electric go kart fleet from J&J Amusements for our outdoor track. We could not be happier with the product and the service thus far. The J&J team was with us every step of the way through the planning, construction and implementation process. The Karts have been a huge hit with our customers while being safer at the same time. 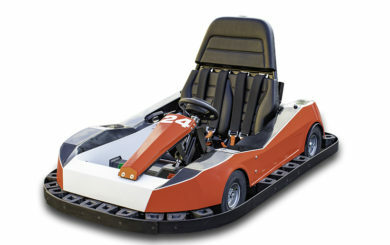 I would recommend the J&J Electric Karts to any operator for any track." "To Whom It May Concern: Please allow this letter to serve as an enthusiastic and unqualified endorsement of all J&J Amusements & ABC (Automated Batting Cages) products. As you may know, ABC was recently acquired by J&J after ABC’s owners retired. The two companies have always been closely associated, both with their manufacturing facilities located in Salem, Oregon. I have been the Owner and President of Swings-N-Things Fun Park located in suburban Cleveland, Ohio since 1982. When purchasing equipment for our Park, we do extensive due diligence. First and foremost, we examine safety, especially when we’re looking at attractions such as go-karts, bumper boats and commercial pitching machines. In the FEC Industry our target audience is families. The safety of our guests start with the equipment we utilize. The quality of this equipment is equally important as we do not want our rides or equipment to be out of service and we want it to last as long as possible before it needs to be replaced. Purchasing equipment solely on price, is never a sound long-term decision. Additionally, we also know that anything mechanical will occasionally have something break or develop an issue we have not seen before. For this reason, it is critical to align yourself with a company that responds to any and all issues you are experiencing promptly with sound advice and, maintains an inventory of parts that can be shipped to you immediately. I have had the honor of being extremely active in IAAPA over my 35+ years in the industry, having served on the Board of Directors, the FEC Committee and serving as Chair of the committee for more than 4 years. One of the great benefits of being a part of these groups is the sharing of information about the industry with some of the most respected and veteran owners within the industry. The equipment and manufacturers of the amusement industry is a subject that is discussed regularly before and after the official meetings. I strongly suggest searching out industry veterans who own and operate quality parks within the FEC as part of your due diligence prior to choosing go-karts, bumper boats and/or pitching machines. If you take the time to do this, I’m sure you will find that J&J and ABC products are the equipment used by the majority of these experienced owners. Quality equipment is a major component of all respected and profitable facilities! Please feel free to contact me personally with any questions you may have regarding our long history with J&J and ABC. Respectfully, Tim Sorge "